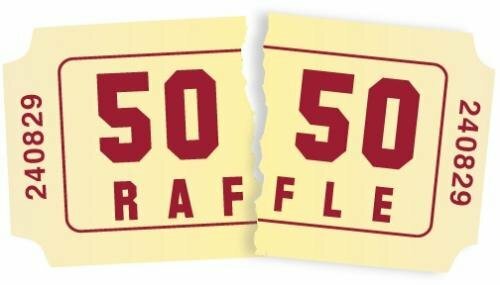 The Parent Group of the Elizabeth Lee Black School’s annual 50/50 fundraiser is now underway. Tickets will be sold for $1.00 each or 6/$5.00. The winner will receive 50% of the proceeds from ticket sales. The drawing will be held on Wednesday December 9th, at the conclusion of the children’s Holiday program. This fundraiser last year raised over $3,500 (50% going to the school and 50% to the lucky winner). Our goal this year is to raise even more than that. With your help and support I’m sure we can achieve our goal. Tickets will be available for sale at the school office until the morning of December 9th. Please contact the school office at 878-4052 if you have any questions or need additional information.